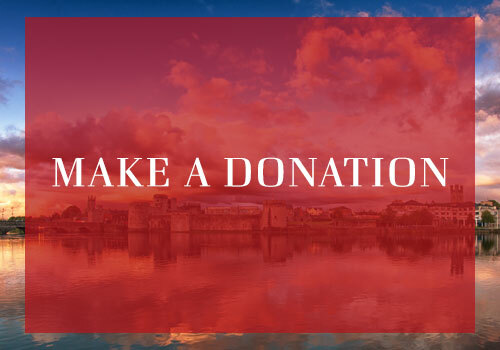 Leaving a gift, of any value, in your Will to the Limerick Civic Trust will make a lasting difference to our mission to conserve and share our history, enhance our environment and work towards the betterment of Limerick for generations to come. Making a Will ensures that you can take care of your loved ones but it also provides an opportunity to provide a lasting gift to a cause close to your heart. How to make a Will. Making a Will should be a straightforward and inexpensive process. You should always draw up your Will through your solicitor as your solicitor can offer guidance throughout the process particularly in regards to tax implications. Using a solicitor will also ensure that your wishes are legally binding. Make an appointment with a solicitor. Calculate the likely value of your estate. Your estate is everything that you own, to calculate an accurate value of your estate you will need to account for all of your assets and savings minus your debts. Appoint the executors of your Will- these are the people that you would like to look after your affairs. Consider your loved ones and causes that you would like to benefit from your Will and what proportion of your estate that you would like them to receive. A Pecuniary Bequest: This is a gift of a specific sum of money or specific items to be left to an individual or organisation. For example in the past the Limerick Civic Trust have received historical items and collections which are to be preserved by the Trust and where possible open to display. A Residuary Bequest: This is a gift of part or all that remains of your estate once all other payments and legacies have been met under the terms of your will. 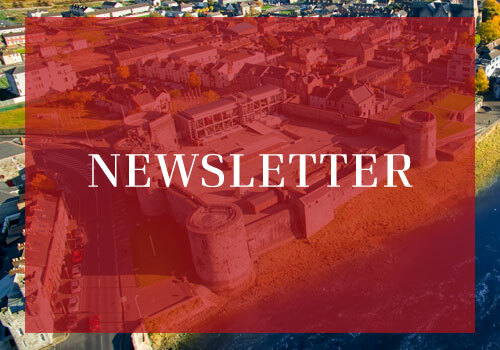 The Limerick Civic Trust has also received residuary bequests of money that is to be used for both specific projects and the long term operations of the Trust. Once you have made your Will it should be kept in a safe place and the executors advised as to where to find it. As your assets may change over time it is advisable to review and update your Will over the years. If you wish to make small changes or additions to your Will, such as the adding of a charity gift, you can do so by adding a Codicil, a legally binding document that is witnessed by your solicitor.